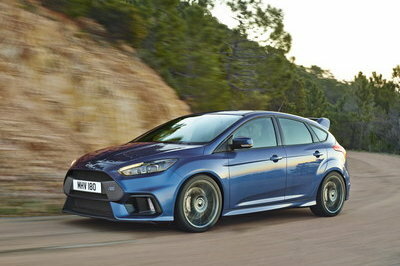 The hot-hatch is finally here! 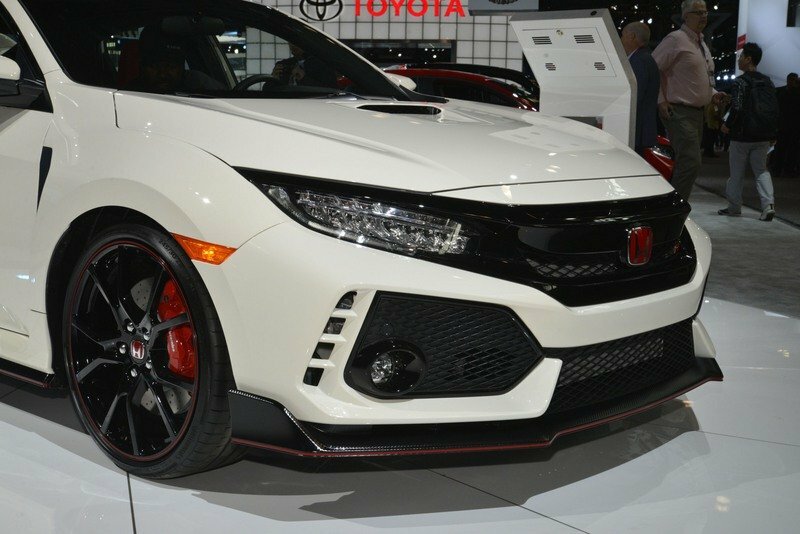 The new Honda Civic Type R made its debut at the 2017 Geneva Motor Show, and aside from the usual aggressive looks and high-performance drivetrain, it came with great news for U.S. enthusiasts: it’s finally coming to North America! 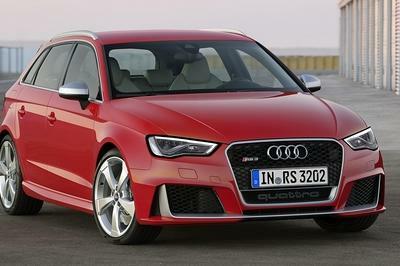 Come April 2017, and the Japanese hot-hatch made its U.S. debut at the 2017 New York Auto Show. The North American showcase doesn’t bring anything new spec-wise, but the car displayed at the Javits Center sports the company’s iconic Championship White color. 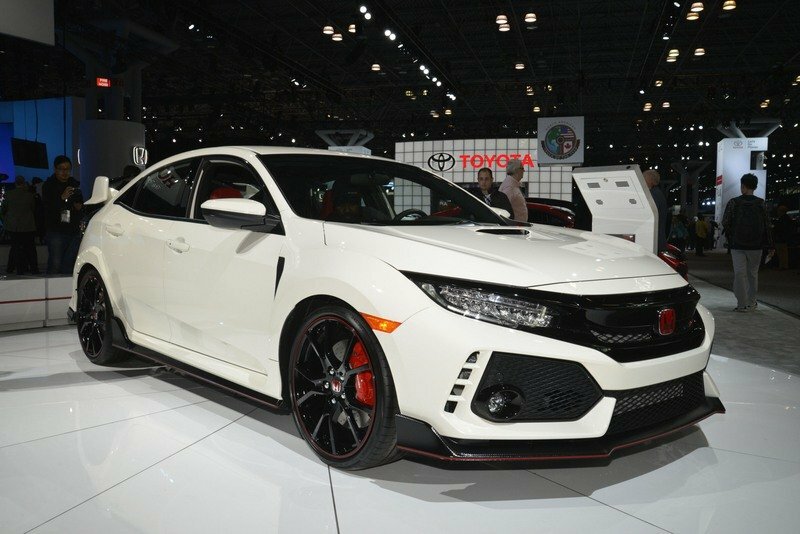 A trademark hue for high-performance Hondas, Championship White, has been used in the past on the first-generation Civic Type R, NSX Type R, and even the Acura Integra Type R. And, needless to say, the new high-performance hatchback looks gorgeous in it. 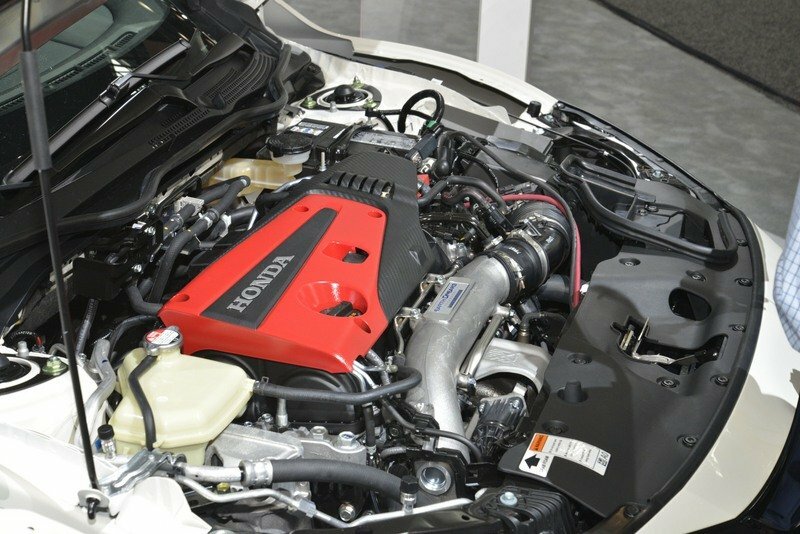 As a brief reminder, the Type R uses a turbocharged, 2.0-liter four-cylinder engine rated at 306 horsepower and 295 pound-feet of torque. 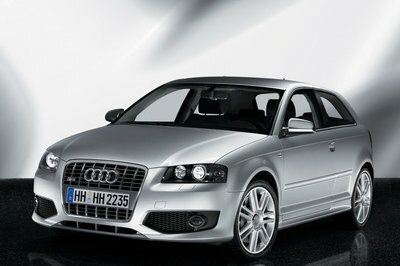 The four-banger mates to a six-speed manual with automatic rev-matching. 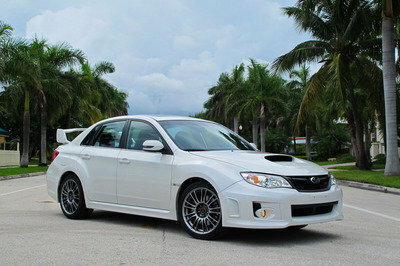 Race-inspired goodies include adjustable suspension with a Dual-Axis front setup, aluminum lower arms, an adaptive steering system, Brembo brakes, and Continental performance tires. Standard features will also include a seven-inch touchscreen with Apple CarPlay and Android Auto integration, navigation, sports seats, a leather steering wheel, and a 540-watt premium audio system. 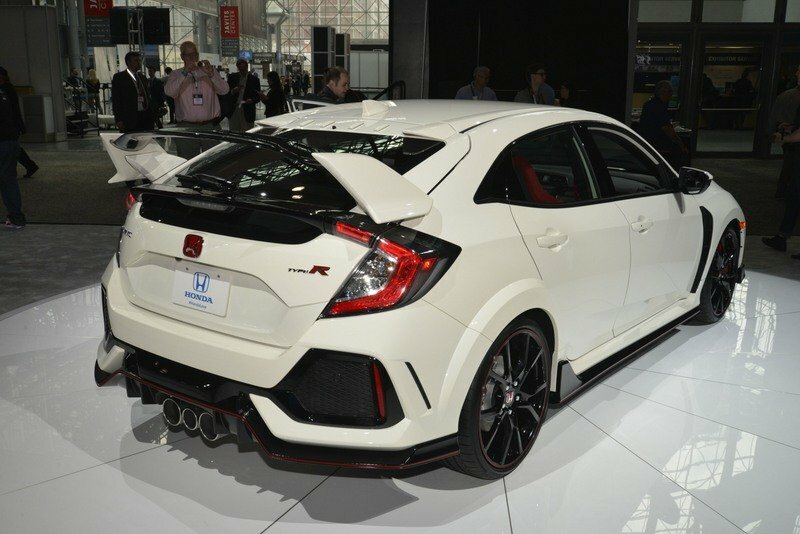 Pricing information is not yet available, but the Type R will likely cost around $35,000 before options. For reference, the base Civic model starts from $19,700, while the range-topping Sport Touring trim retails from $28,000. The Civic Si is expected to retail in the mid-$20,000 range. 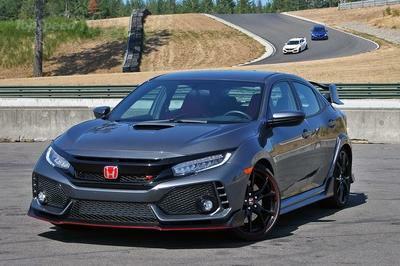 This is an important day for Civic enthusiasts on this side of the pond, as it marks the moment the Type R is finally being offered in the United States. The Type R has been a forbidden fruit ever since Honda launched the Civic Type R back in 1997 and to be honest; I can’t understand why this nameplate didn’t make it to North America for two decades. But, it doesn’t matter anymore now that the Type R is on its way to dealerships. Read our full review on the 2017 Honda Civic Type R here.